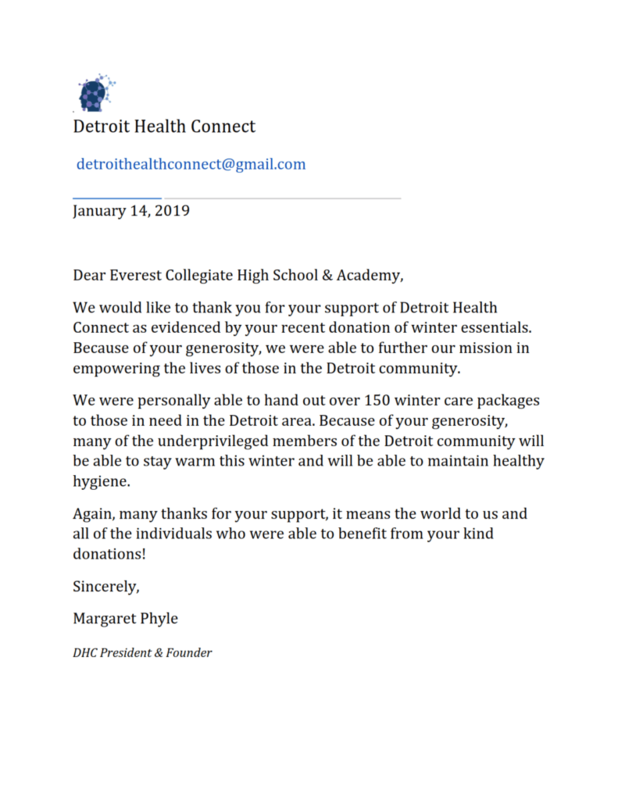 The boys varsity basketball team worked together with Detroit Health Connect to provide donations for the homeless in Detroit. 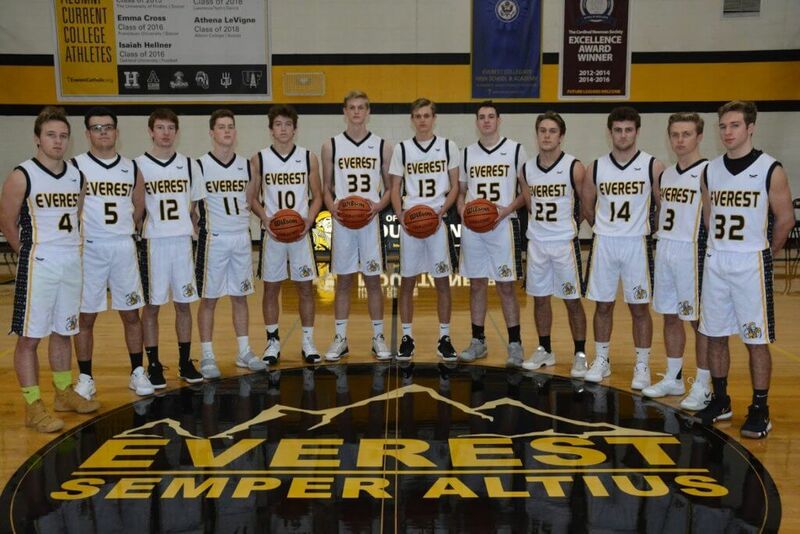 Athletes gathered items which were assembled into winter care packages. Everest students continue to keep in their prayers the needy especially during the cold winter months.